We’re a couple of weeks into 2013! We’ve compiled a list of the allowable provincial rent increases for Canadian landlords, for tenancies that fall into 2013. Keep in mind – not all provinces have rent controls. Here goes. Ontario‘s 2013 rent increase is 2.5 %. You can check it out here. 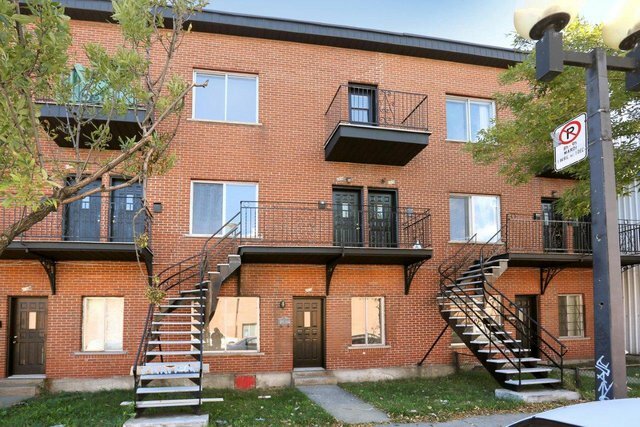 In Quebec, some specific rules apply to residential rent increases. For leases longer than 12 months, the landlord and the tenant are free to adjust the rent during the course of the lease. If the duration of the lease is 12 months or less, the rent may not be increased during the course of the lease. There is no cap on rent increases or fixed rates of increase however the tenant must be given proper notice in writing. Read about it here. Prince Edward Island‘s allowable 2013 rent increase is 5% for a heated premises, 3% for an un-heated one, and 1.5% for a mobile dwelling in a mobile park . You can check it out here. British Columbia‘s allowable increase for 2013 is 3.8%. You can check it out here. In Manitoba, the allowable rent increase for 2013 is 1%. Read about it here. Saskatchewan‘s details are here. No increases are allowed during a fixed-term lease unless the landlord and the tenant agree to the amount of the increase and time when an increase is to come into effect at the time they enter into the fixed term tenancy. There are no rent controls in Alberta. Rent can only be increased if there has not been a rent increase within the previous 365 days or since the start of the tenancy, whichever is later. Before the rent can be increased the landlord must give proper written notice. For mobile home sites, 180 days notice must be given by the landlord to raise the rent. Read about it here. In Nova Scotia, the allowable rent increase for 2013 is 3%. Read about it here. There are no rent controls in Yukon. A landlord may not increase the rent for a rental premises more than once every 12 months and not within the first year of a formal tenancy. The landlord must give at least 3 month’s written notice of the increase. You can read more here. The 3% rent increase limit is only for “land lease communities” not any other type of rental property. “Land lease” is NS govt’s new term for trailer parks. There are no rent increase limitations on apartments, flats, houses or any other type of rental property. We stand corrected Tim. Thanks!